How time flies!! How is it that 6 months has passed already? 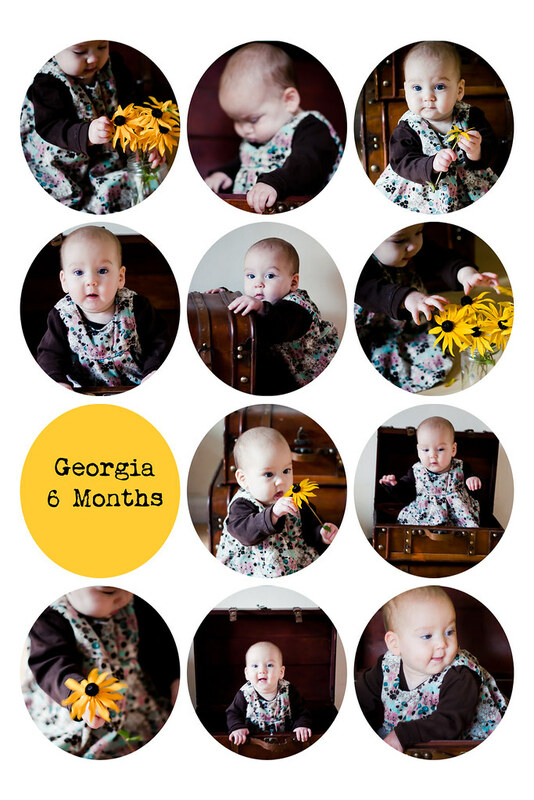 The full 6 month photo shoot here.